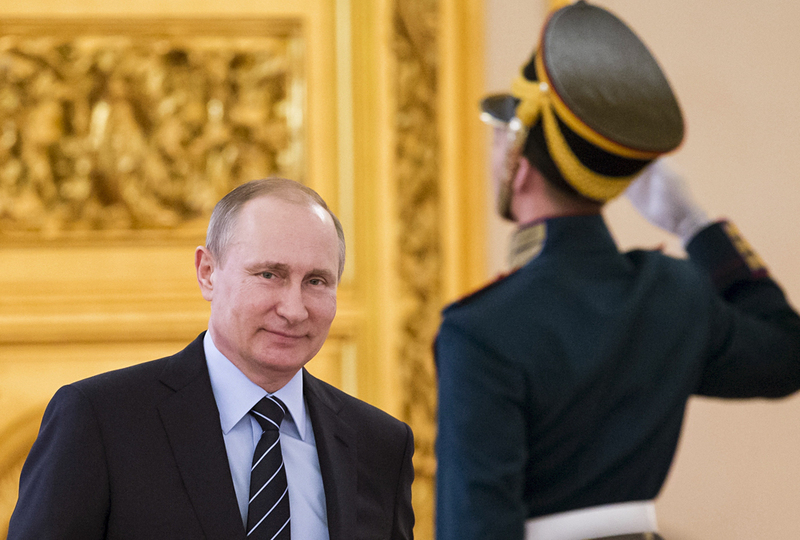 Russian President Vladimir Putin has not yet seen the new CNN documentary on him. Russian President Vladimir Putin has not yet seen the new CNN documentary on him, Kremlin Spokesman Dmitry Peskov told reporters on March 14. However, he added that according to the documentary’s fragments, it was biased and, to a great extent, fictional. When asked if the president had already seen the documentary dubbed 'The Most Powerful Man in the World', Peskov answered in the negative noting that the documentary aired at night. The Russian presidential spokesman also said that judging by the documentary’s fragments, it met the Kremlin’s expectations: "It is completely in line with the recent hysterical allegations which are absolutely groundless, based on fictional beliefs." Peskov added that in the CNN documentary "these beliefs are often presented by people who have already taken back seats." "This is why it is a rather biased documentary, but there is nothing new in it," the presidential spokesman concluded adding that the Kremlin had tried to clarify its stance with some glimpses of it making it into the documentary.